Some law firms concentrate their time and efforts in only one or two areas of the law. At Hayes & Hayes, LLC we provide thoughtful, detailed counsel in a variety of legal matters. Our goal is to be the one firm you turn to at every stage of life. It’s one of the reasons why so many people in the York County area have trusted us since 1985. Family law matters are emotional. Our attorneys will help you make the best decisions for all concerned, fighting for your rights along the way. Criminal charges, whether felonies or misdemeanors, are serious matters. 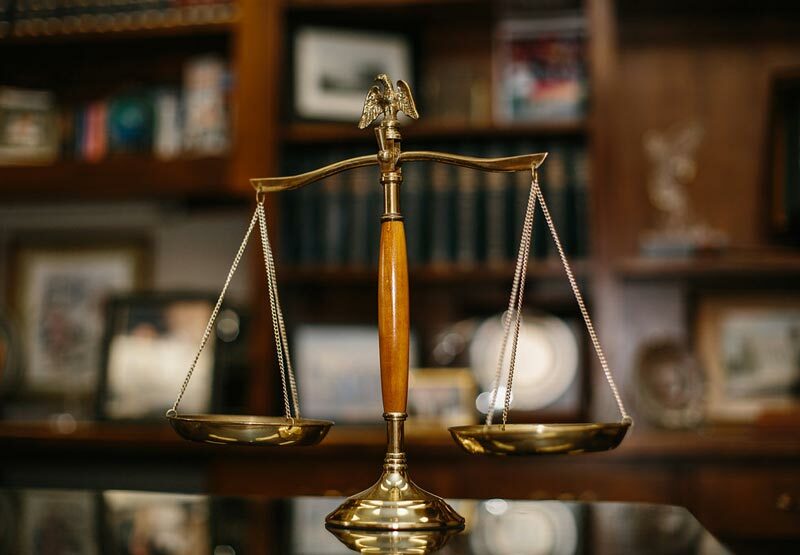 Put your trust in defense attorneys who know the South Carolina courts and will give you the best counsel for your case. No one wants to suffer an injury, especially if it wasn’t your fault. If you’ve been hurt in an auto accident, truck accident, motorcycle accident, or other accident caused by someone else’s negligence, call to speak to a personal injury lawyer. If you’re unable to work due to a disability, you may be entitled to financial compensation. Our lawyers will help you navigate a process that can be complicated. DUI charges can greatly impact your personal and professional life. Work with a DUI lawyer who can help you work through the situation. Wills, powers of attorney, estates, and other probate matters are too important to leave to chance. A probate lawyer from Hayes & Hayes, LLC will give you the professional assistance you need. Real estate closings, refinances, deeds, contracts of sale, and lease agreements require a thorough knowledge of the law. Our attorneys will take care of it all, leaving you with one less thing to worry about. Even minor traffic violations can have far-reaching consequences. A traffic lawyer will help you understand the next best steps to take. To learn more about these areas of practice or other general legal matters, call the office of Hayes & Hayes, LLC in Rock Hill, SC. Your initial consultation may be free.